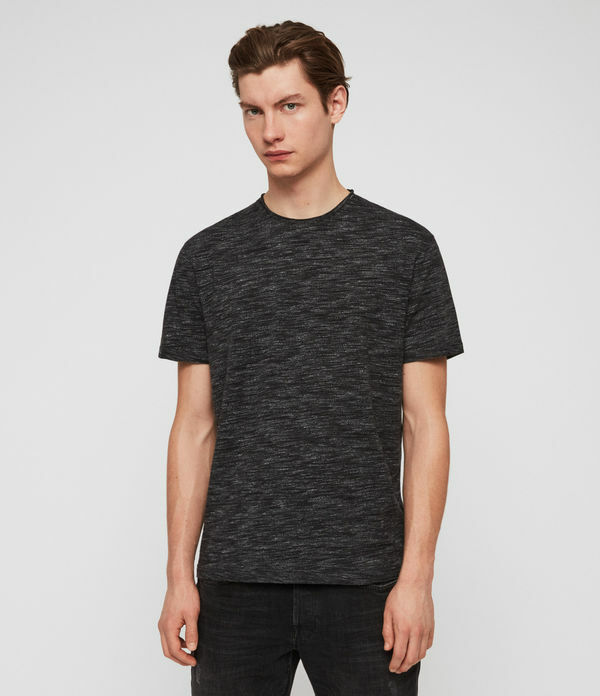 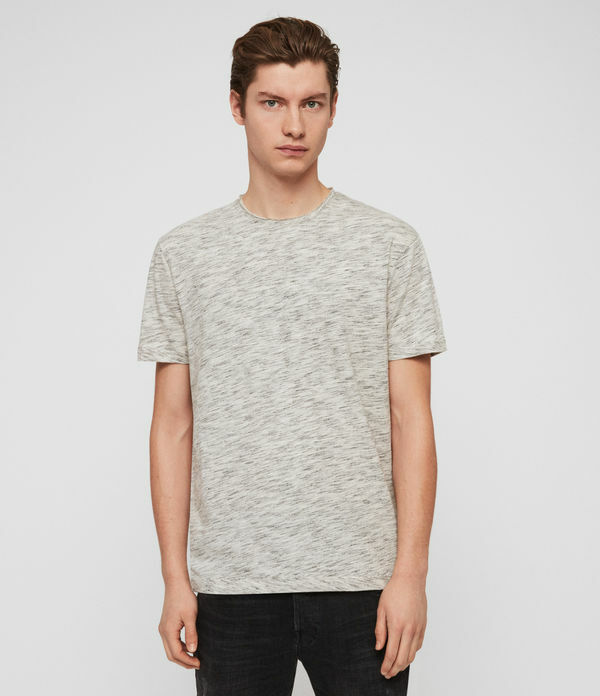 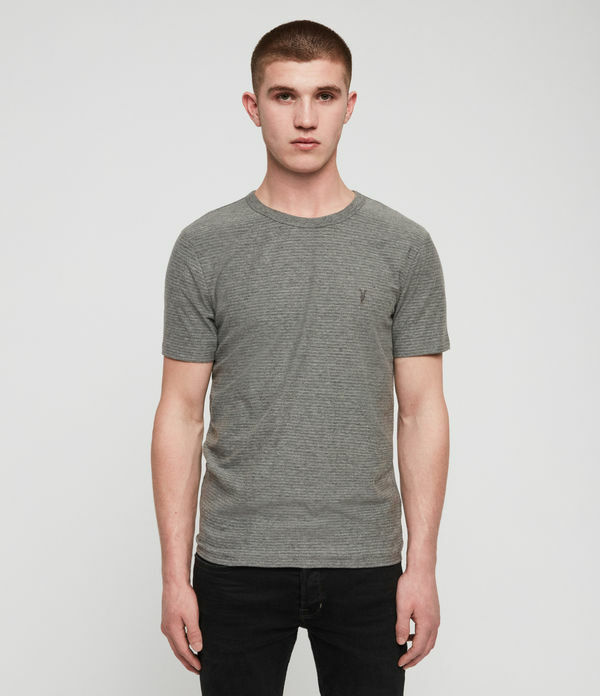 No question about it, the Brackets Crew T-Shirt a favourite. 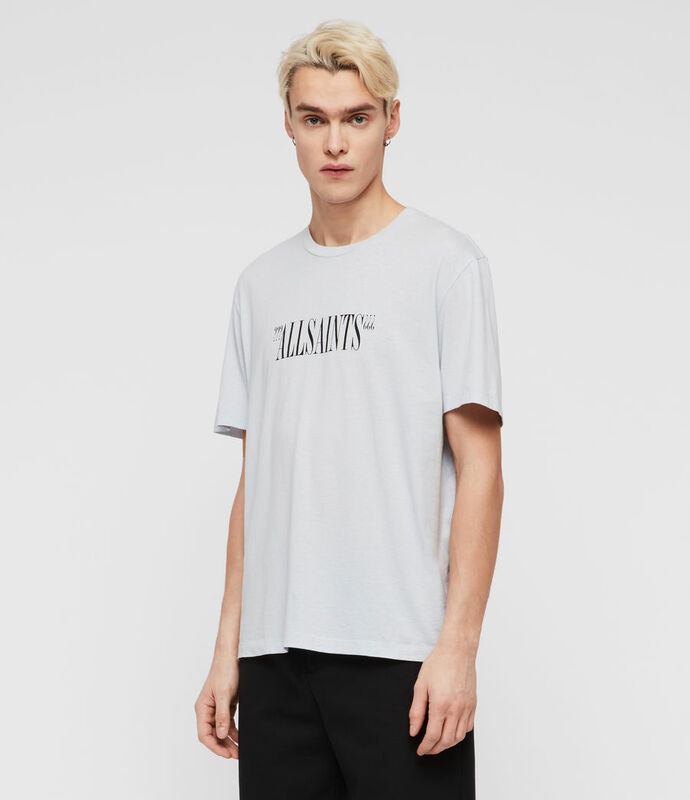 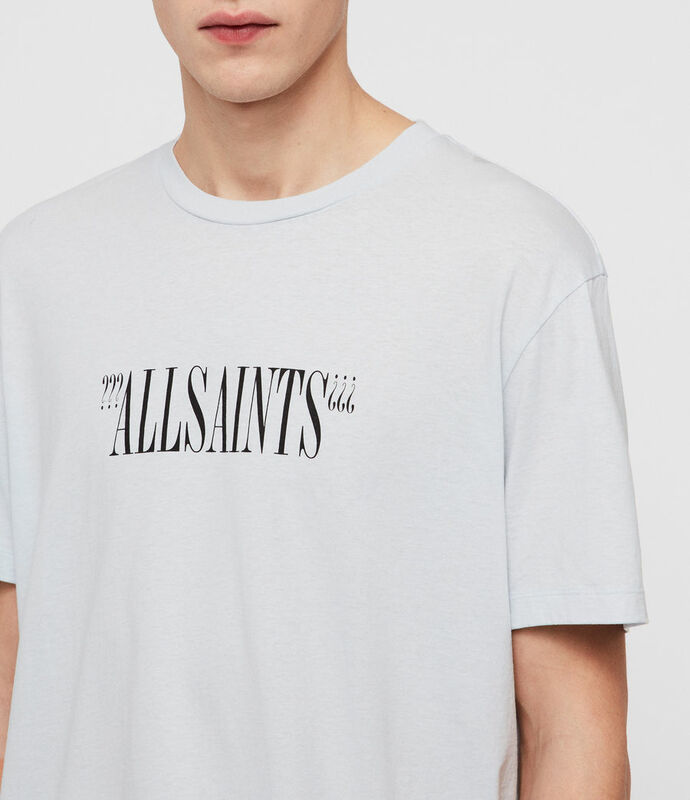 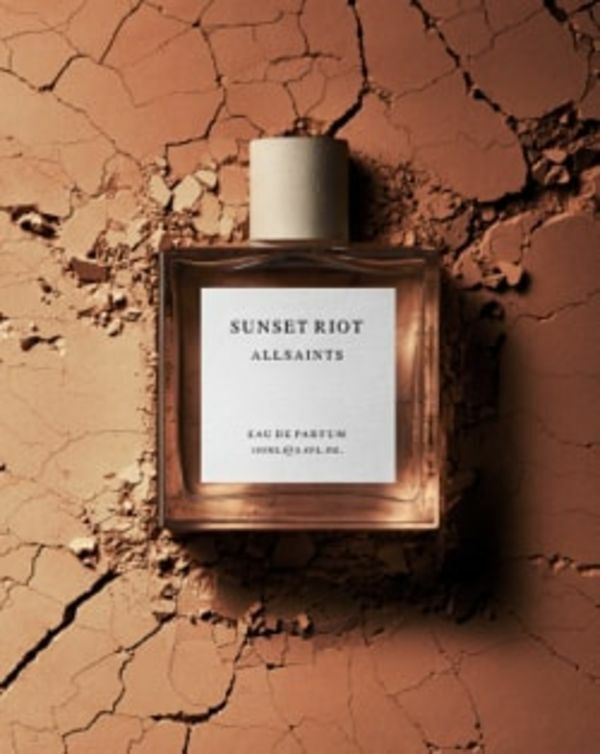 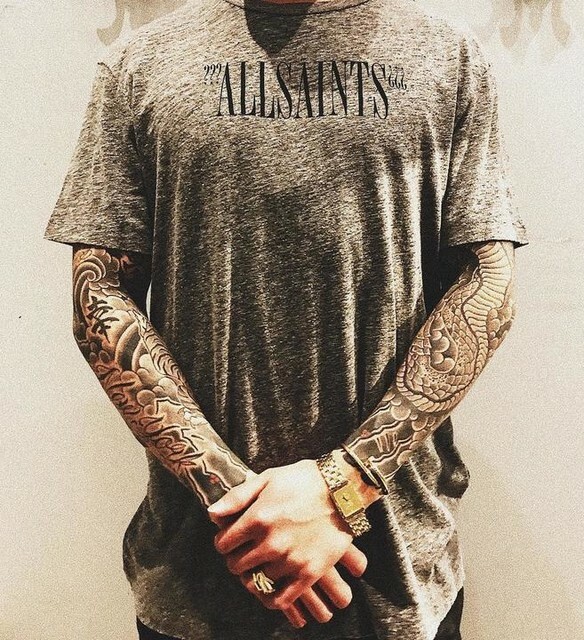 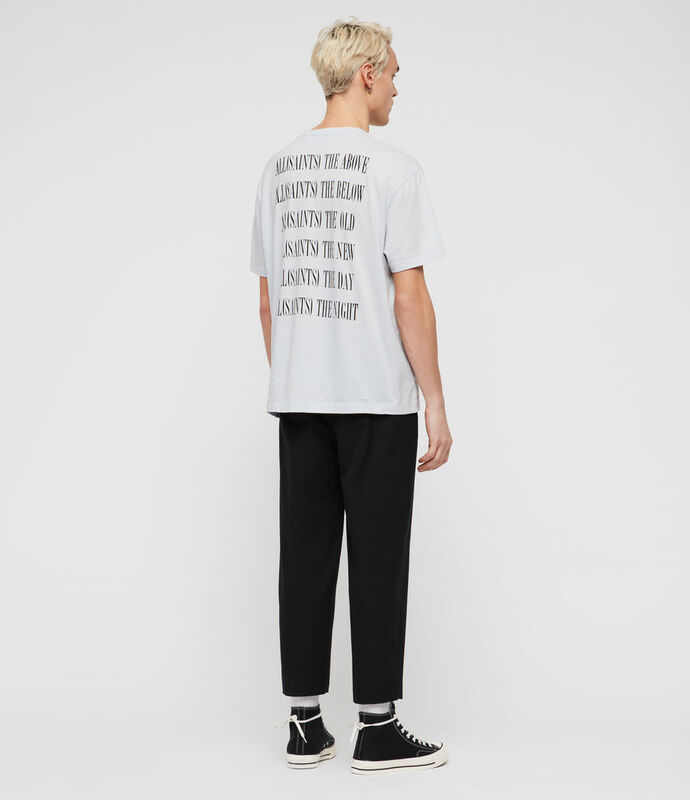 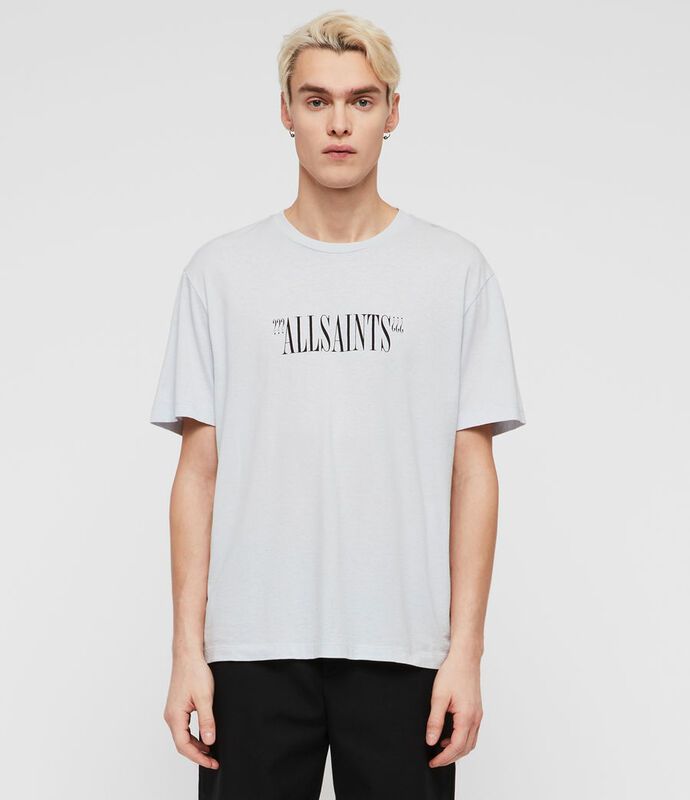 Featuring the AllSaints logo flanked by question marks with a large back graphic. 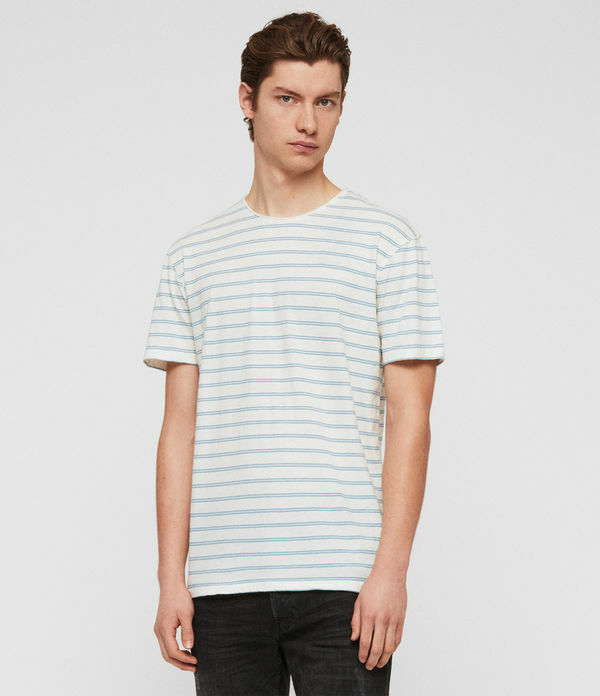 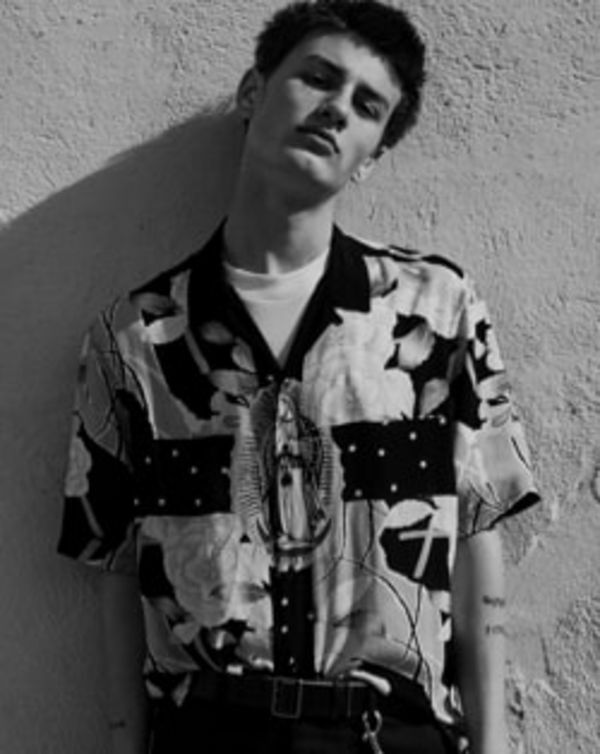 Model is 6'2" / 188cm and wearing a size M.